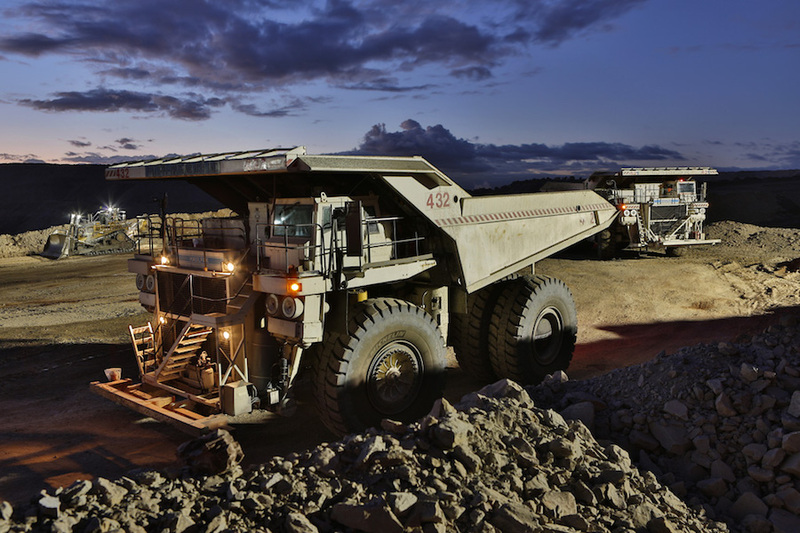 Miner and commodities trader Glencore (LON:GLEN) is not giving up on Rio Tinto PLC’s Australian coal assets as it has submitted an improved all-cash offer of $2.68 billion only a few days after its previous bid was rebuffed. The Swiss firm not only is promising to pay all of the cash upfront instead of a portion in annual instalments, but has said it would hand Rio $225 million if the deal were to be blocked by regulators in China, Korea, Taiwan or Australia. Glencore's bid includes a coal price-linked royalty, is fully funded and is at least $225 million greater than an offer made by Yancoal. As an added bonus, it has offered to let Rio keep the cash flows from the business until the deal closes. Glencore, led by billionaire Ivan Glasenberg, has coal mines adjacent to Rio’s operations in the Hunter Valley, and believes it can make substantial savings by joining the two businesses together. Earlier this week, Rio Tinto dismissed a previous $2.55bn offer from Glencore for Coal & Allied, sticking with a lower offer from Chinese-backed Yancoal, its preferred buyer. “We believe the Glencore offer satisfies the criteria for a ‘superior proposal’,” the company said in a statement. Analysts believe Glasenberg firm’s new offer leaves Rio between a rock and a hard place. If the diversified miner choses to recommend Glencore’s bid it could hurt its relations with China, Rio’s main customer. At the same time Chinalco, a state-backed aluminum producer, is Rio’s biggest shareholder, with a 13% stake. Rio, which has not issued any statement on the matter, has until the end of Monday to respond to the offer.